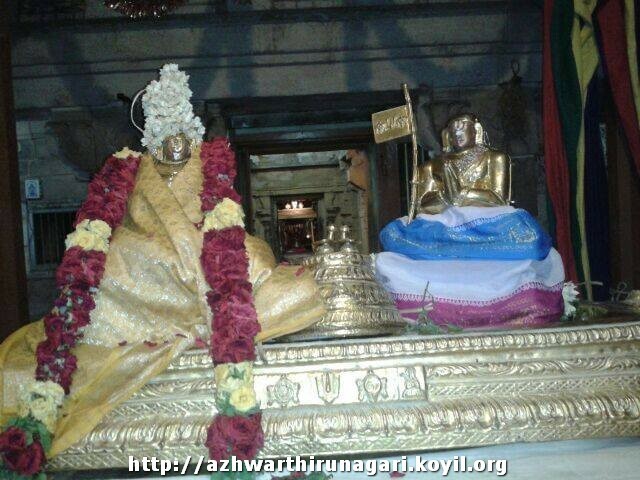 dhivya prabandham – thiruvAimozhi avathArikai (Introduction) – part 1 – http://divyaprabandham.koyil.org/?p=1814. Full series can be viewed at http://divyaprabandham.koyil.org/?page_id=23. https://www.facebook.com/koyil.org – New facebook (community) page that tracks updates in our http://koyil.org portal. Clicking the “Like” button, will bring regular updates directly to your facebook account. 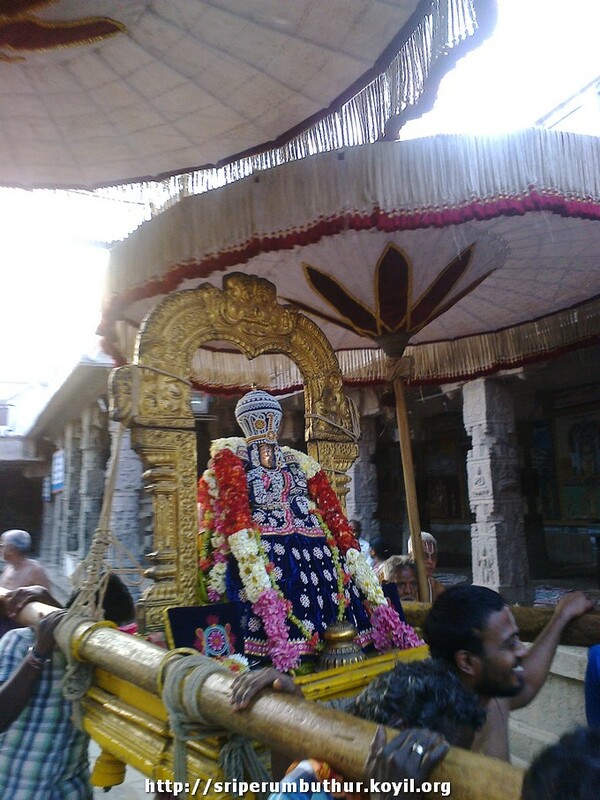 guruparamparai telugu – nadAdhUr ammAL – life and glories in telugu – https://guruparamparaitelugu.wordpress.com/2015/03/06/nadathur-ammal/ – new article by anantharAman swamy based on http://guruparamparai.wordpress.com/2013/04/05/nadathur-ammal/. Please visit https://guruparamparaitelugu.wordpress.com/2013/09/01/introduction-2/ to see the full list. 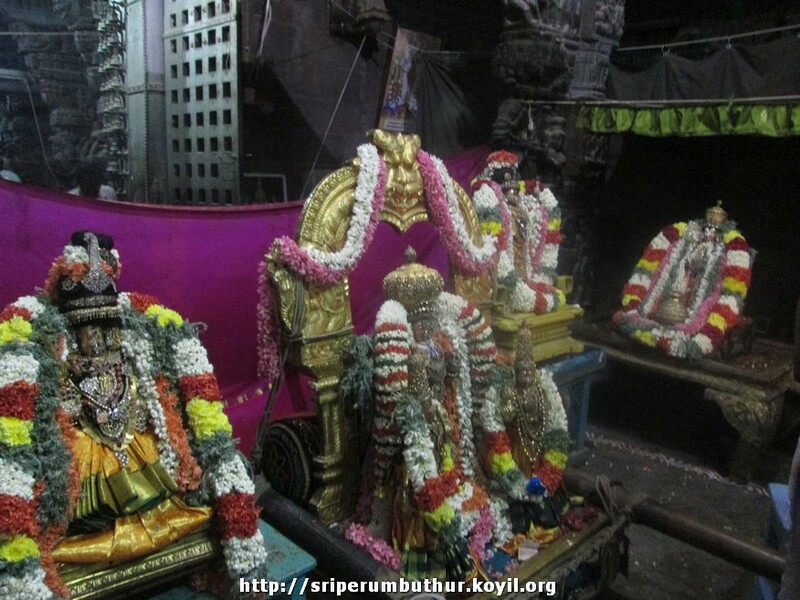 dhivya prabandham – thiruvAimozhi thaniyans (invocation) – http://divyaprabandham.koyil.org/?p=1801. Full series can be viewed at http://divyaprabandham.koyil.org/?page_id=23.